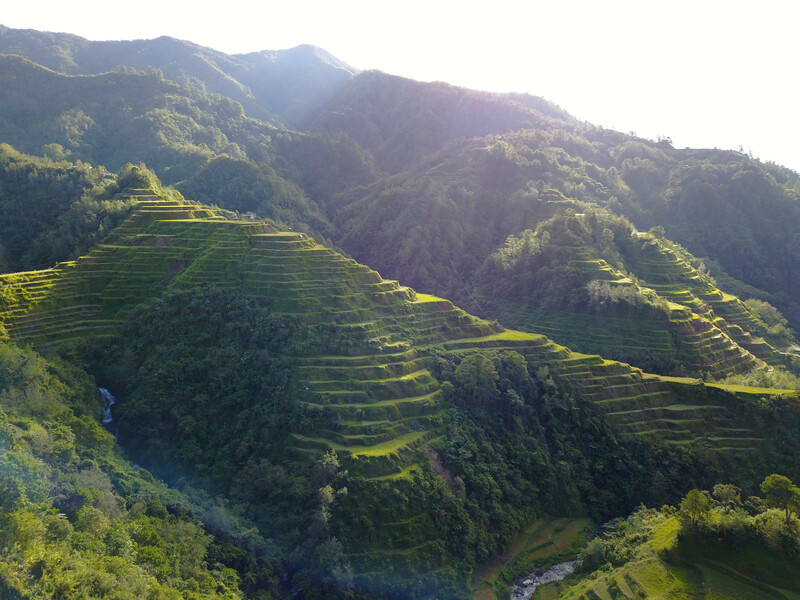 University of the Philippines-Baguio Cordillera Studies Center Director Dr. Leah Abayao highlighted the need to incorporate the socio-cultural aspect as an integral part of the conservation and rehabilitation plan of the rice terraces. Abayao said the rice terraces, more than just a food source, is a reporsitory of the Cordillera identity including local knowledge and cultural heritage. NAPC presented the plan during the Conference on the Cordillera Rice Terraces where participants composed of farmers, indigenous peoples representatives, leaders, line agencies, LGUs, and other stakeholders discussed issues and shared best practices to improve the IP-Cordi convergence towards food security.